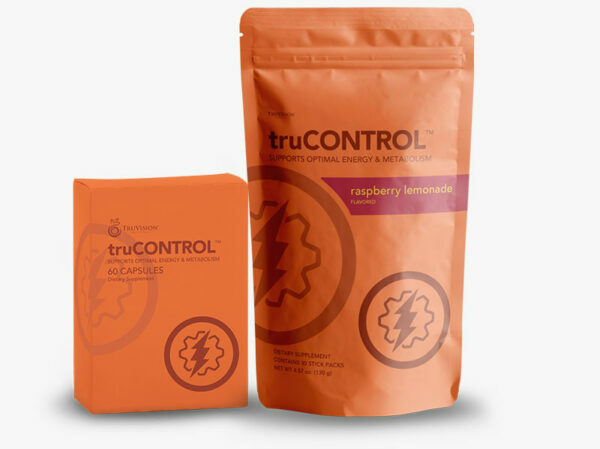 New truCONTROL drink in delicious raspberry lemonade! TruVision Health™ is committed to innovation and is always forging the way for quality health products. Never settling for status quo, the company has made it a global mission to help people improve their health. 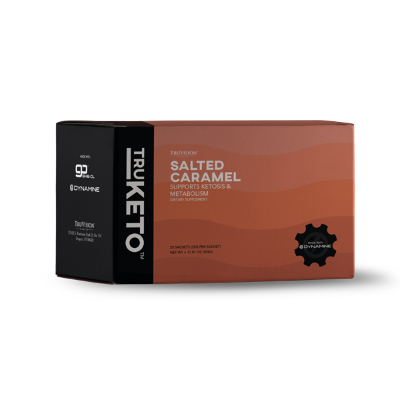 truCONTROL™ is the latest in this revolutionary health mission as TruVision arms individuals with the most powerful tool available to optimize weight management, the healthy way. Using only the highest quality natural ingredients, truCONTROL is designed to spark your metabolism and revive your natural energy. Giving you the accelerated edge you need to conquer your health and weight management goals. Take back your life and enjoy every minute of it with TruVision Health’s newest product, truCONTROL. You’ll love the way it makes you feel but more importantly, you’ll love the results. Take one truCONTROL capsule with one truFIX capsule twice a day. Take before breakfast in the morning and again in the early afternoon. 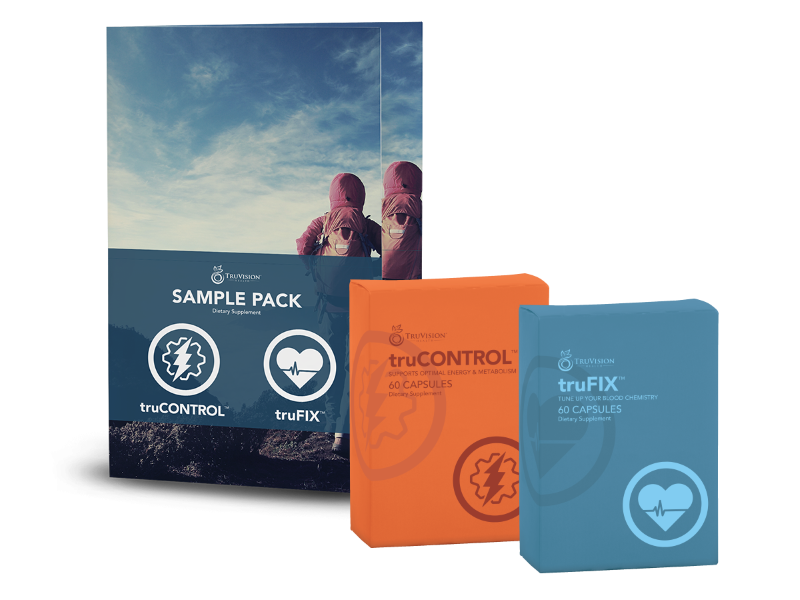 Get started with a 7-day sample pack of truControl and truFix and kickstart your weight loss!